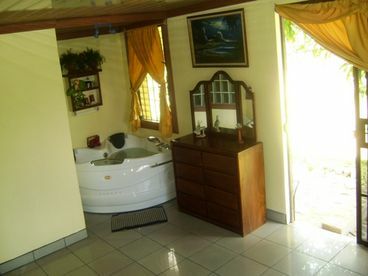 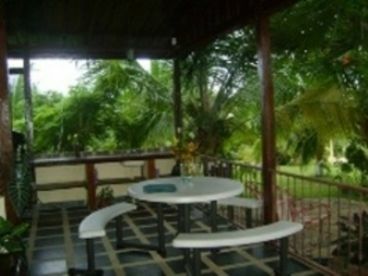 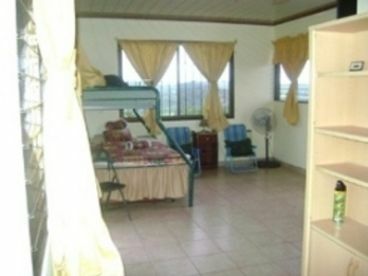 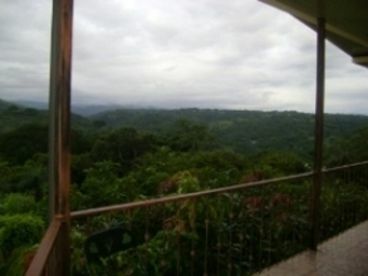 Search 1 Puntarenas rental ocean view homes, condos & cabins. 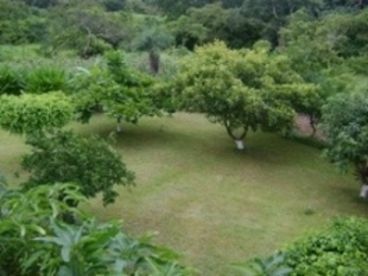 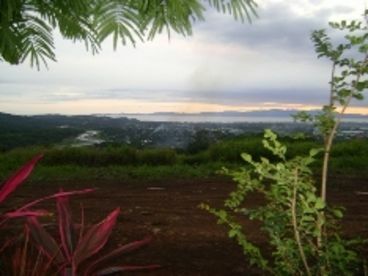 Located in the upper area of Puntarenas, with one year of construction, the Farm is located in a property, very private, harvesting fruit trees, green areas, excellent weather, with beautiful panoramic view of the Nicoya Peninsula, the mountains of San Ramon, Miramar, Esparza and the Gulf Islands. 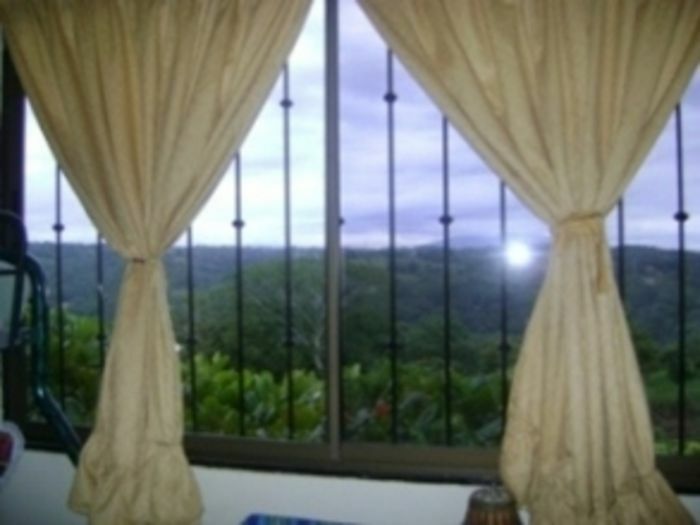 Beautiful Country House with fine finishes, jacuzzi, large BBQ area furnished, spacious terraces and balconies, laundry room, cellar. 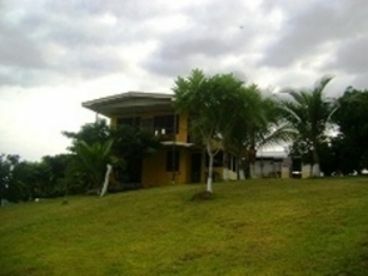 The house has alarm.